The first day of the Battle of the Somme begins on July 1, 1916, with the Battle of Albert, the name given to these first two weeks in July. 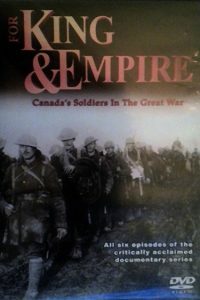 The Canadians arrived on the Somme in September 1916 when the battle was two months old. They relieved the Australians near Pozieres. What they witnessed was a pock-marked landscape like that of the moon; villages were obliterated and rotting corpses were strewn everywhere. At Pozieres, 23,000 Australians had lost their lives, been wounded or had gone missing. On September 15th, 1916, the Canadians attacked as part of a major offensive that used tanks for the first time in war. 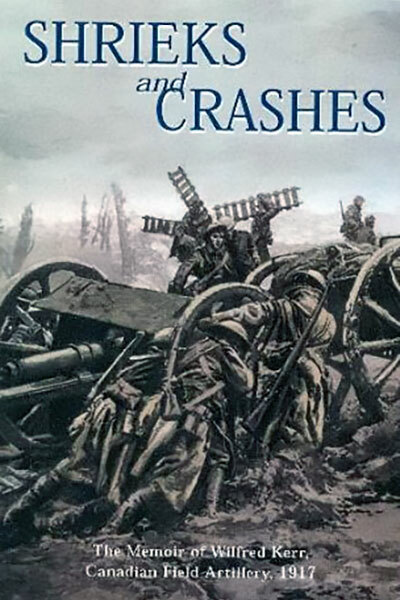 Over the next two months, Canadian troops assaulted the German positions at Courcelette known as Regina Trench, Hessian Trench and Desire Trench, Often, they charged against uncut barbed-wire and were almost always confronted by the inevitable German counter-attacks. More than 24,000 Canadians were killed, wounded or listed as missing in the battles of the Somme. 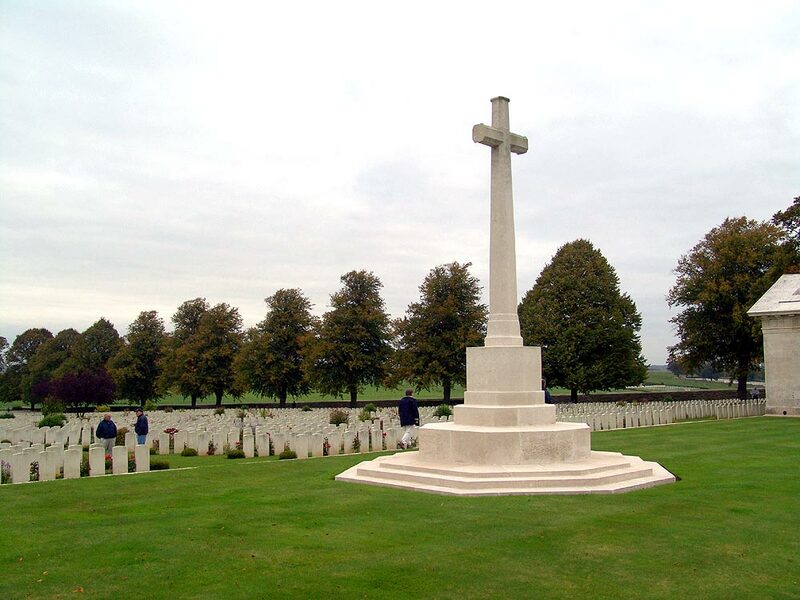 Today, behind the peaceful facade of the meandering Somme River, a countryside known for its rolling fields, fishing and tranquility, are the terrible scars of that war now embodied in some 400 military cemeteries. Keep history alive with a book or DVD!